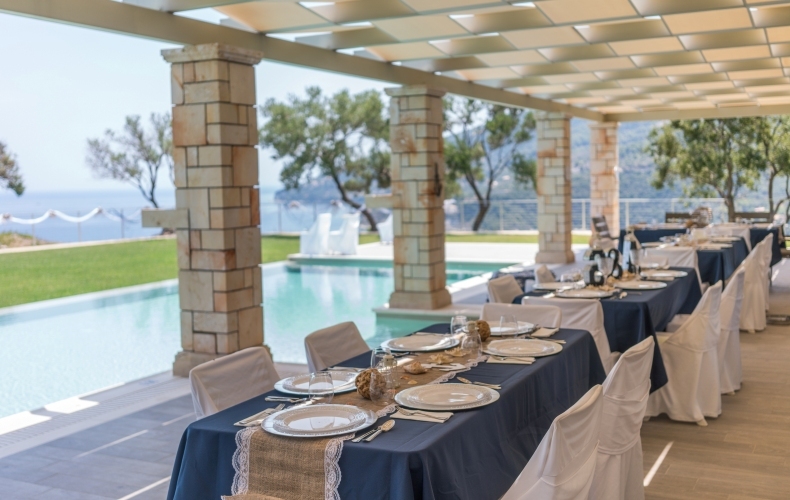 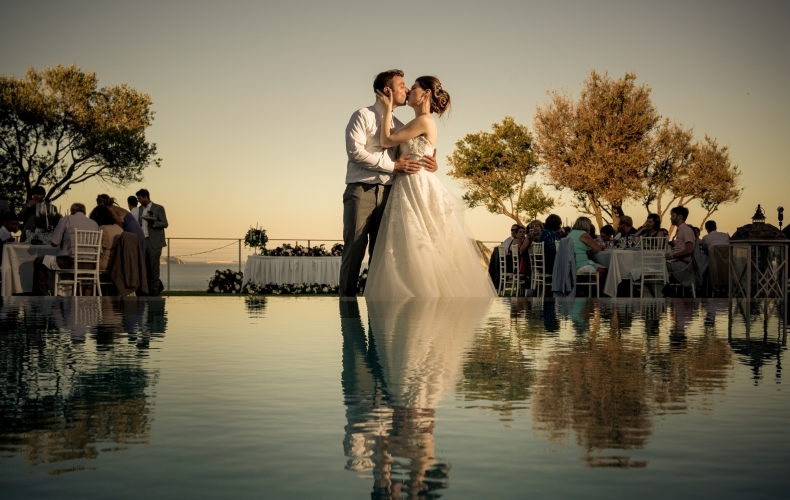 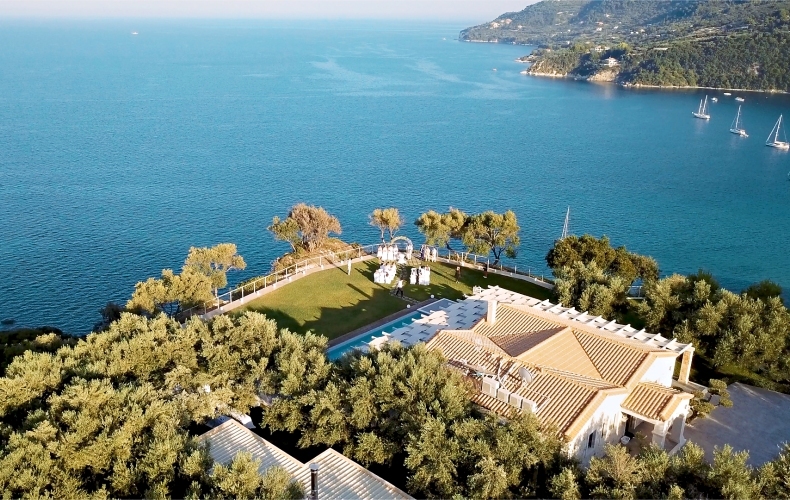 Artina Luxury Villa is a unique venue for those who seek a perfect wedding in Zante, including the wedding ceremony and wedding party as well as a romantic hideaway for honeymooners. 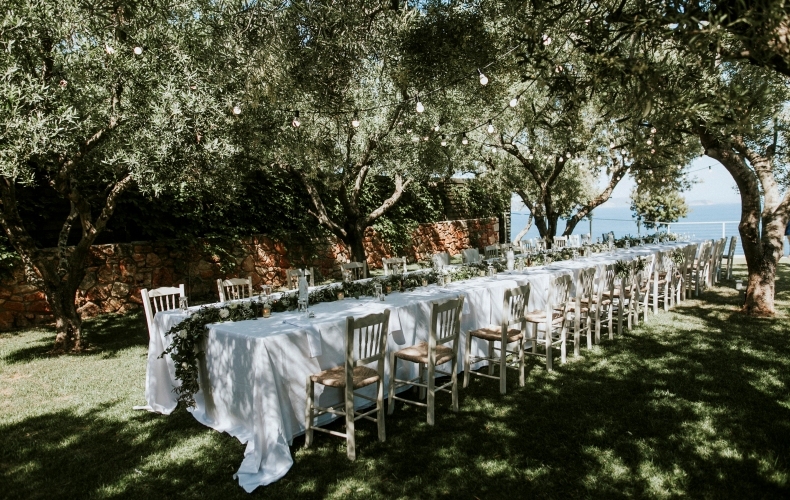 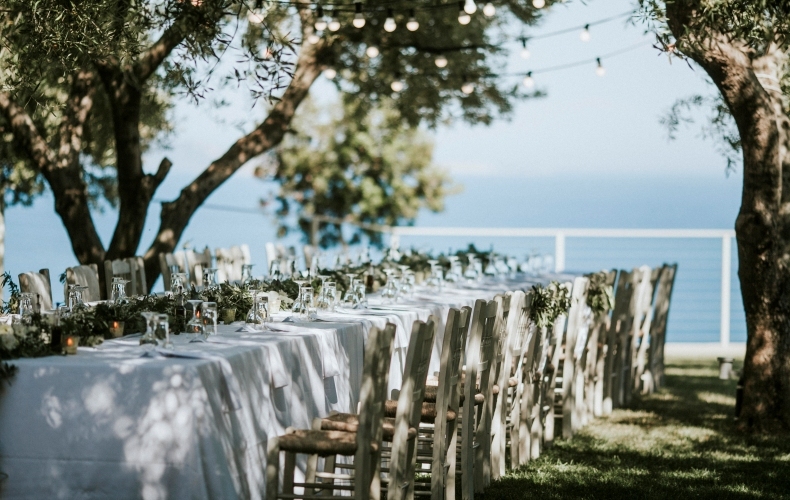 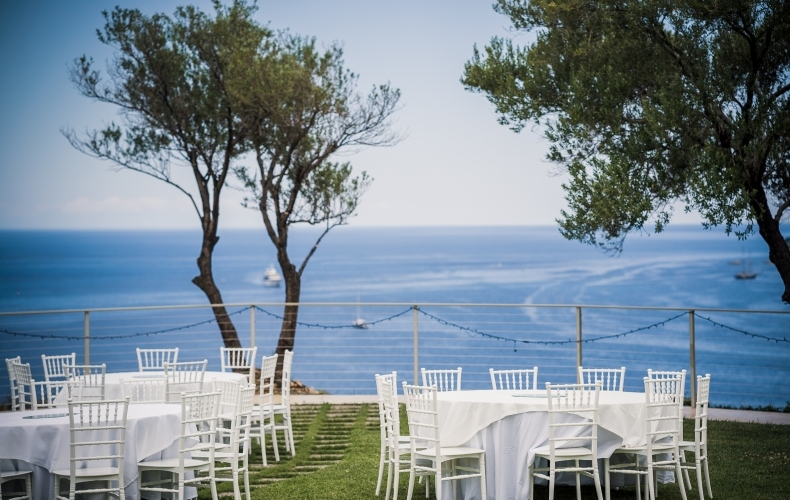 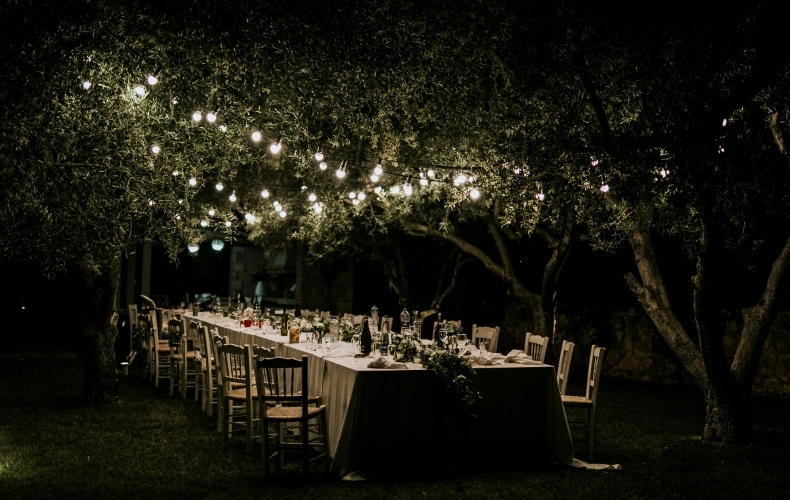 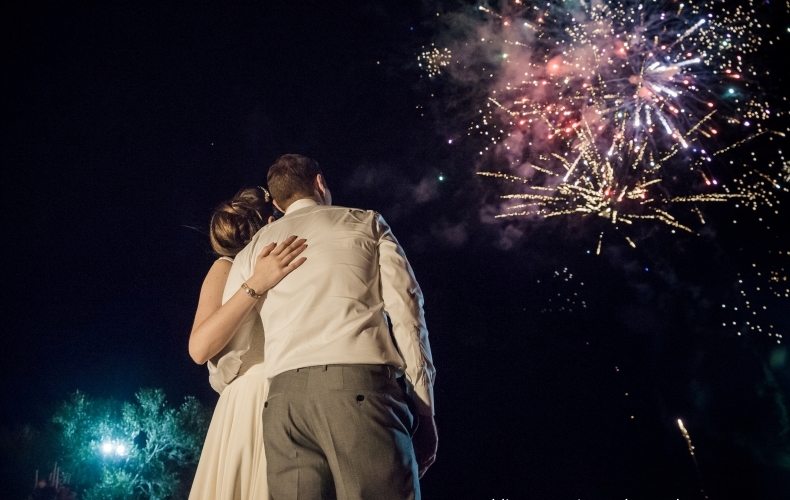 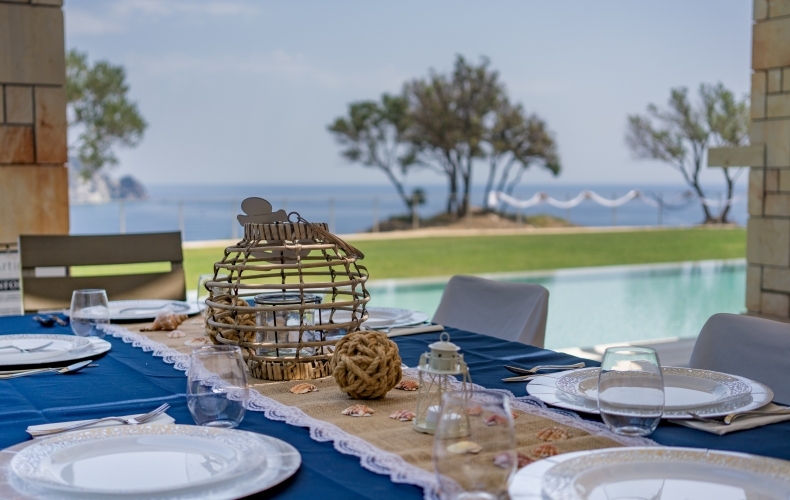 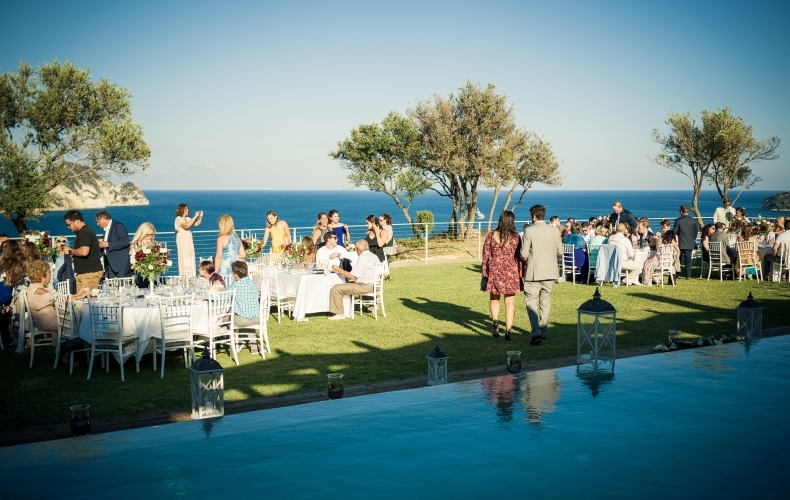 We co-operate successfully for several years with the best wedding planners and caterers around the island to provide you with an unforgettable wedding experience. 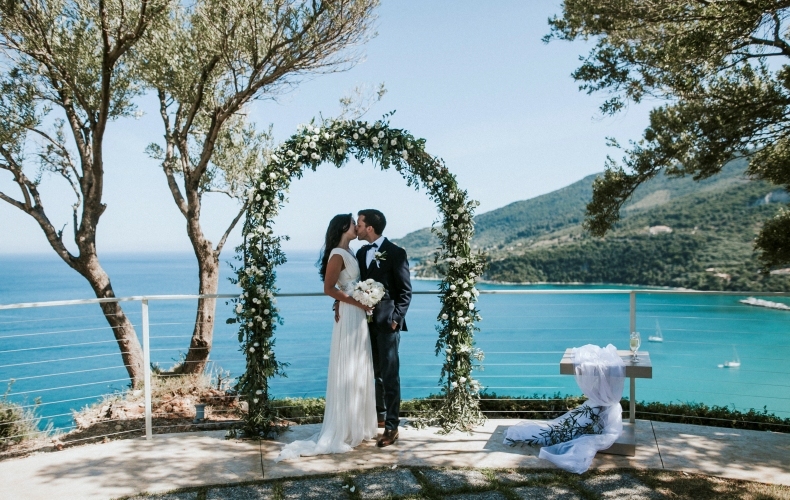 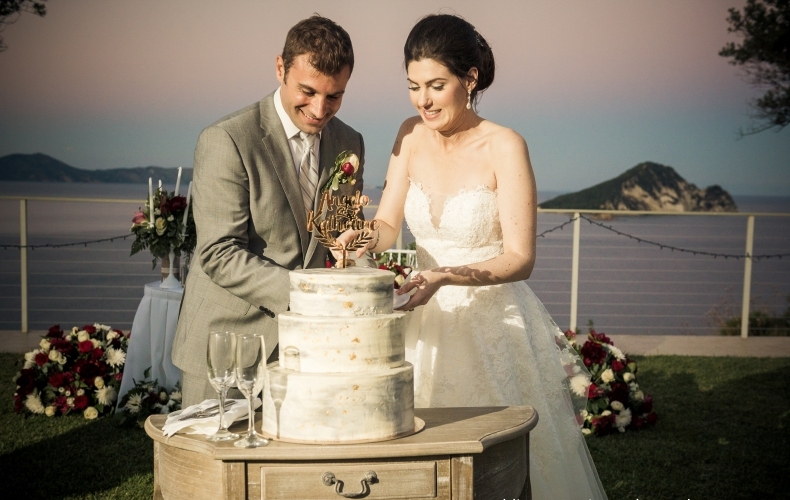 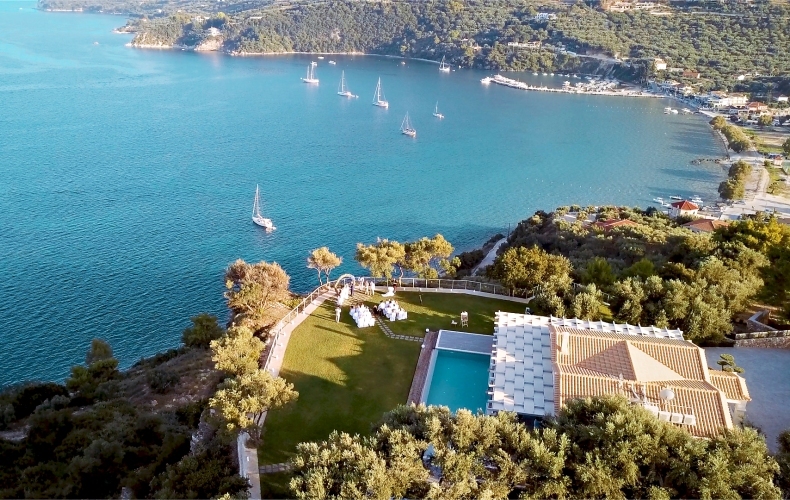 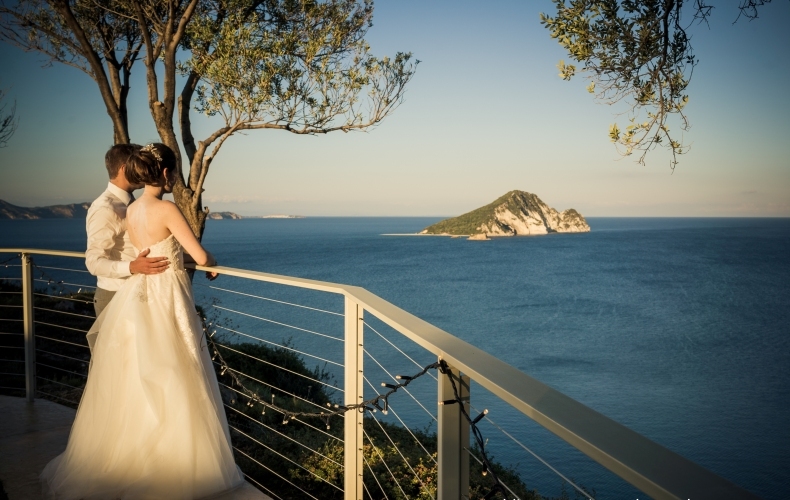 Organize and live a perfect wedding in Zakynthos Island at Artina Luxury Villa. 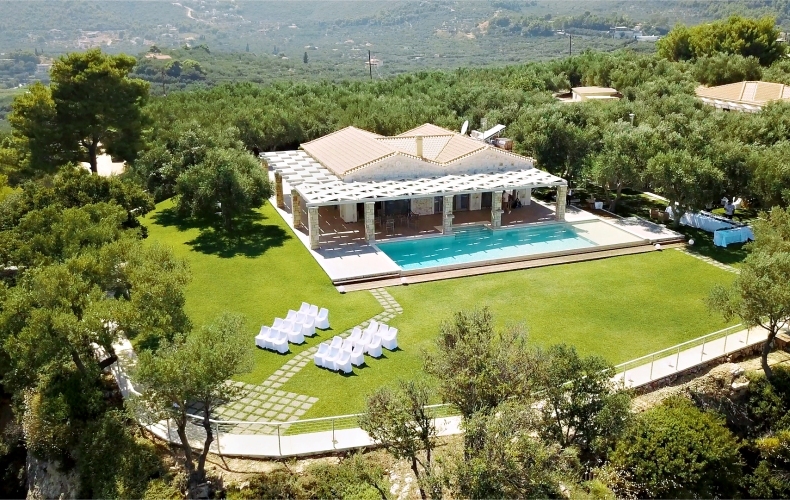 Artina is a unique luxurious accommodation aiming to your absolute pleasure during your stay, as well as before and after your wedding day. 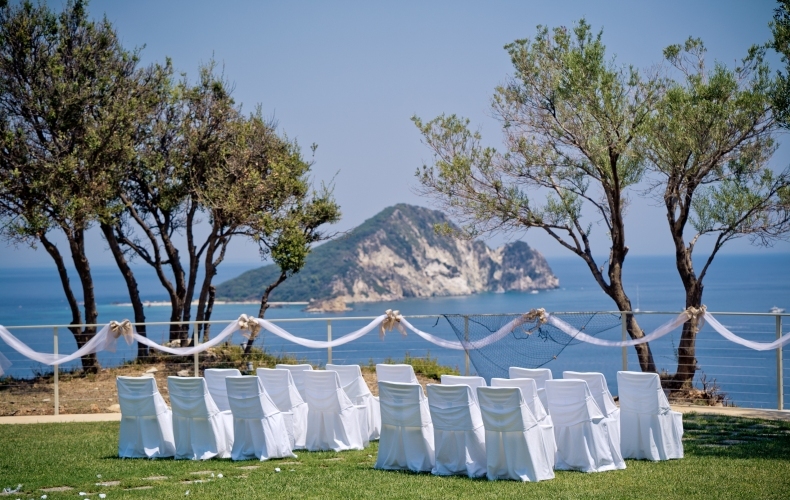 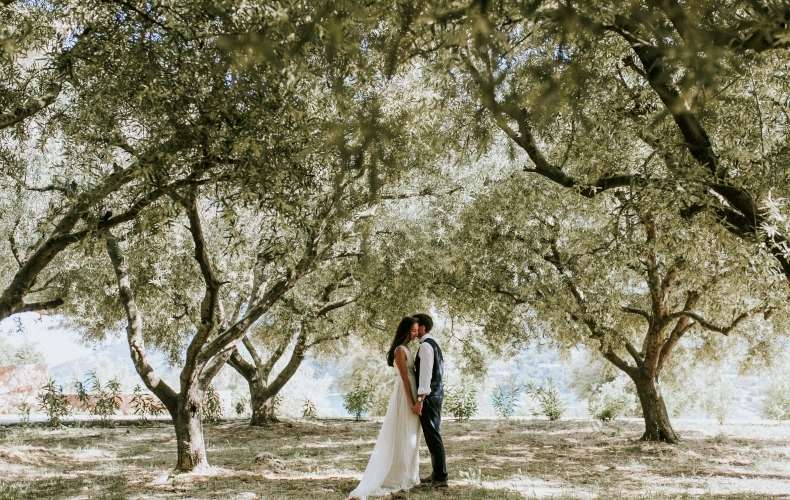 Have a unique wedding ceremony, wedding reception or wedding party in Zakynthos as well as your honeymoon days in Artina. 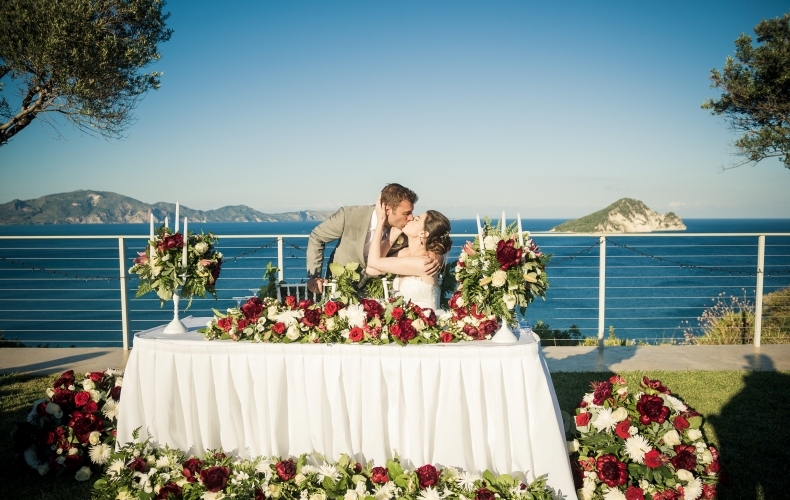 Live an unforgettable wedding experience at Artina Luxury Villa!